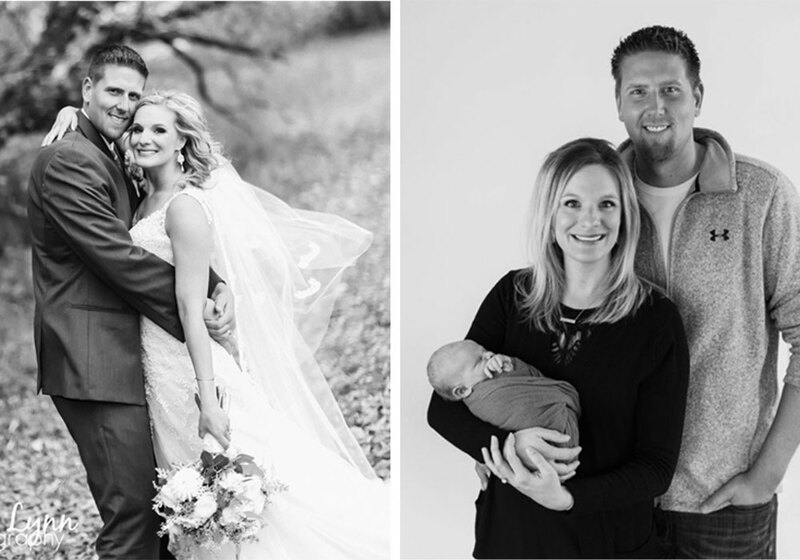 Wedding stylist, graphic designer, co-founder, and go-getter, Renee Bauman started Hitch Studio with Carrie Kuhl in early 2014. Her experience with event planning and design runs deep as she’s been a part of the industry for over 13 years and is wedding planner certified. Her customer service shines especially bright while helping brides, small business owners, and retail customers every day in their stylish brick-and-mortar store on Main Avenue in Brookings, South Dakota. Yes, you could say Hitch Studio has a unique business model. They specialize in graphic design + website design, wedding invitations + wedding styling, and have a paperie + gift retail shop. They hitch their love of good design with every piece of their business and wouldn’t change a thing. They love it all. Renee is a strong believer in giving back to her community. 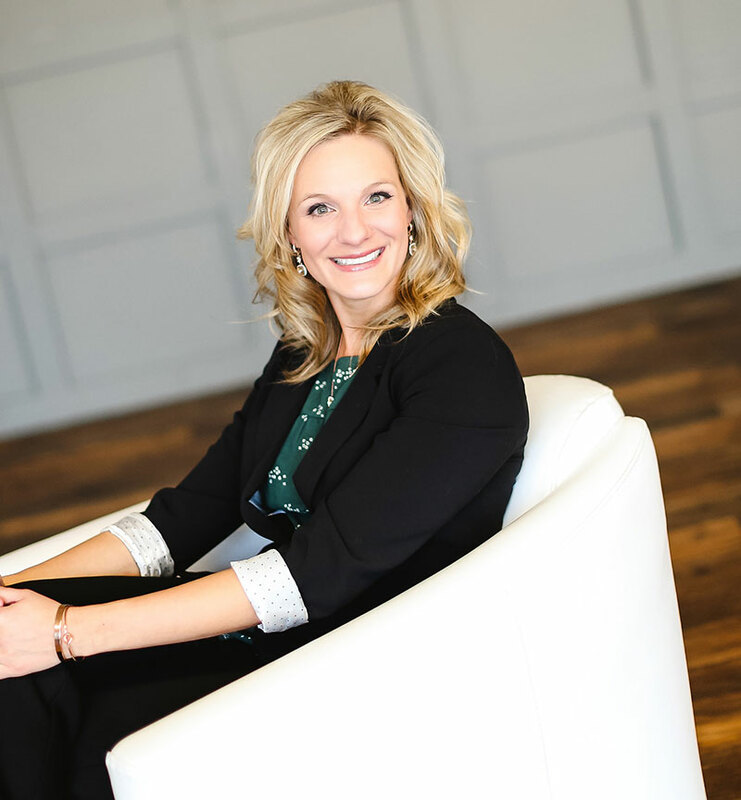 She is involved with Masterminds, the Brookings Chamber of Commerce Board of Directors, Dakota Rising Fellowship, and the Women In Leadership & Learning (WILL) board — where she helped start the 1st Annual WILL Leadership Conference. In recent years, she taught at SDSU (where she also graduated) and has volunteered her time in many other ways. Beyond running a small business and mentoring her employees, she enjoys hiking, biking, yoga, traveling, concerts, and spending time with her friends (the best ever), and family (her amazing husband Jon, her sweet son Rhett, and their energetic dog, Bailey. And two cute nieces!) There is so much love in her life. I was born in a snowstorm and my doctor had to cross-country ski into the hospital to deliver me. I guess I’ve never been one for putting things off for too long. Serving and teaching others fills my heart. People say I care too much and that I have a delicate soul. It’s okay. I would choose grace over cruelty every time. My favorite colors are gray, navy and copper. I tend to choose bold over bland. I try to listen to 24 audiobooks per year. I’m a perpetual learner and genuine nerd. My favorite things as a kid were Ninja Turtles, a cash register, and playing American Gladiators with my brother. I cried if I got dolls. As much as I love making sure you have the wedding of your dreams, I hope your marriage is even more beautiful. I have always valued that, but especially after my own vows in 2017.